To ensure that you are operating in accordance with industry regulations, all decontamination equipment requires regular maintenance and servicing. 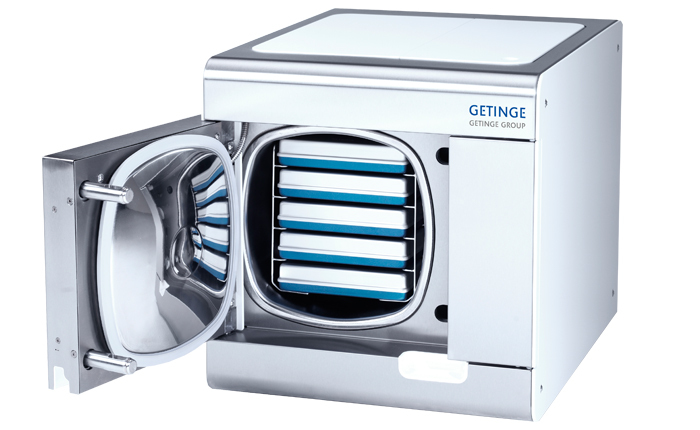 We are specialists when it comes to the servicing of autoclaves from the industry’s leading manufacturers, such as Getinge, Eschmann, LTE, Belimed, SEC, BMM, Astell, and more. 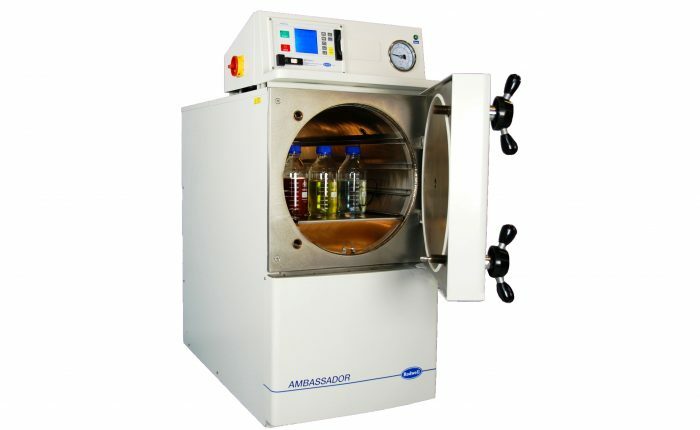 Based on years of experience, we have developed a range of autoclave servicing solutions that will optimise the reliability of your equipment and minimise any downtime. 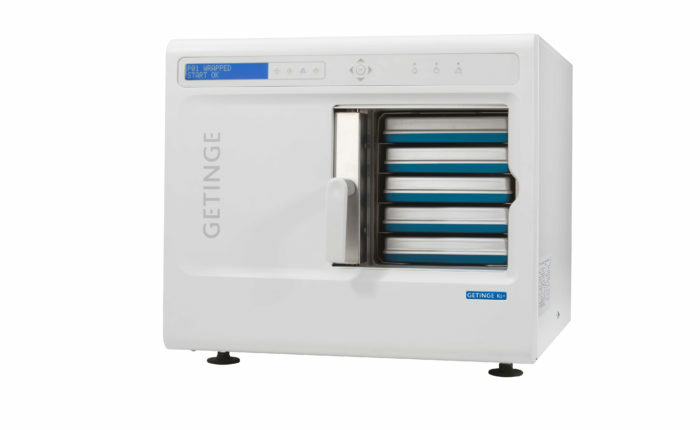 So you can rest assured that your autoclave equipment will continue to perform safely, accurately, consistently and to optimum capacity. As a family-run business, we pride ourselves on delivering the highest possible standards at all times. Our trusted team of experienced engineers are fully equipped with the skills and qualifications to meet all your autoclave servicing needs. Versatile and accommodating, we can service anything from one unit to a complete site, depending upon your requirements. We also offer both short-term and long-term service contracts. We are fully compliant to the latest HTM 01-01, EN285, HTM 01-05, and the now archived HTM 2010 protocols. In any industry, it’s vital to your company’s performance and reputation that your equipment is always functioning to the optimum standard. 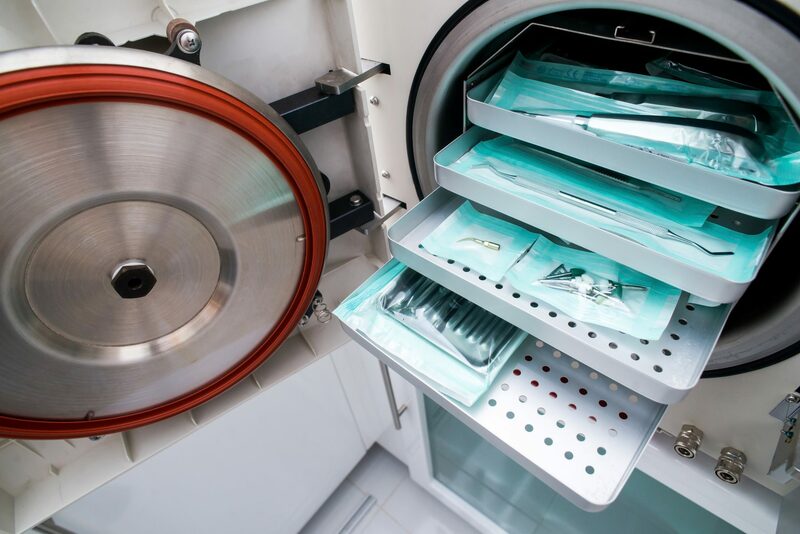 This means that, if your autoclave equipment breaks down or develops a fault, it’s important that it is restored as quickly and efficiently as possible to avoid it having an impact on your other operations. With this in mind, alongside our scheduled servicing and maintenance solutions, we provide a 24/7 rapid response service, 365 days of the year – ensuring that contract customers have access to a qualified engineer in the event of an emergency.